No longer choose between stability or cushioning with the Saucony Guide ISO 2 Women’s Running Shoe; the PWRFOAM midsole and EVERUN topsole combine to give you energetic cushioning while the 2nd density medial post guides the foot through its natural gait cycle. 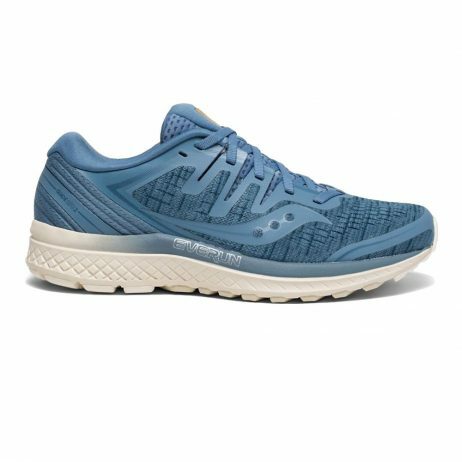 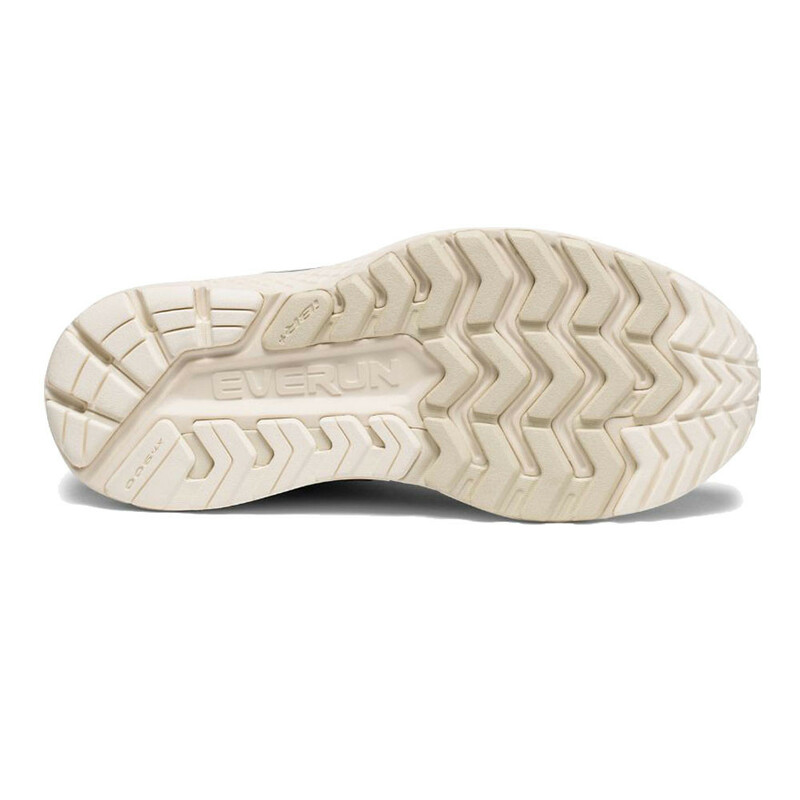 Helpful for runners who suffer from mild to severe pronation, the FORMFIT contoured footbed offers a custom fit for a stable running shoe. 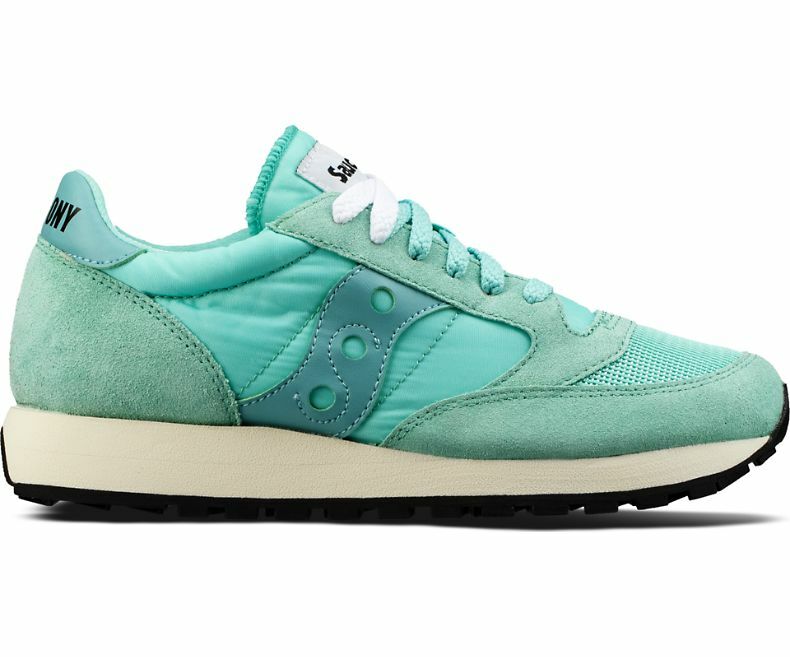 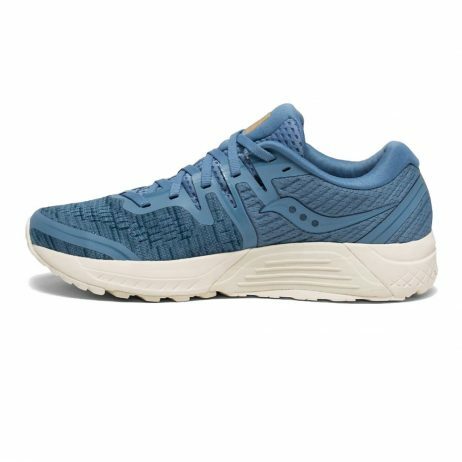 The upper of the Saucony Guide ISO 2 Women’s Running Shoe is engineered with a jacquard, mesh upper which offers a strong, flexible fit while delivering much-needed airflow to keep the feet feeling cool and dry throughout a long run. 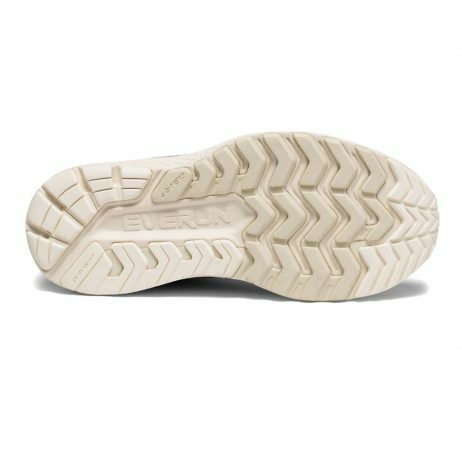 By using ISO-FIT technology, it offers a premium fit construction which eliminates the bunching and creasing, reducing the pressure points that causes blisters and unwanted irritation. 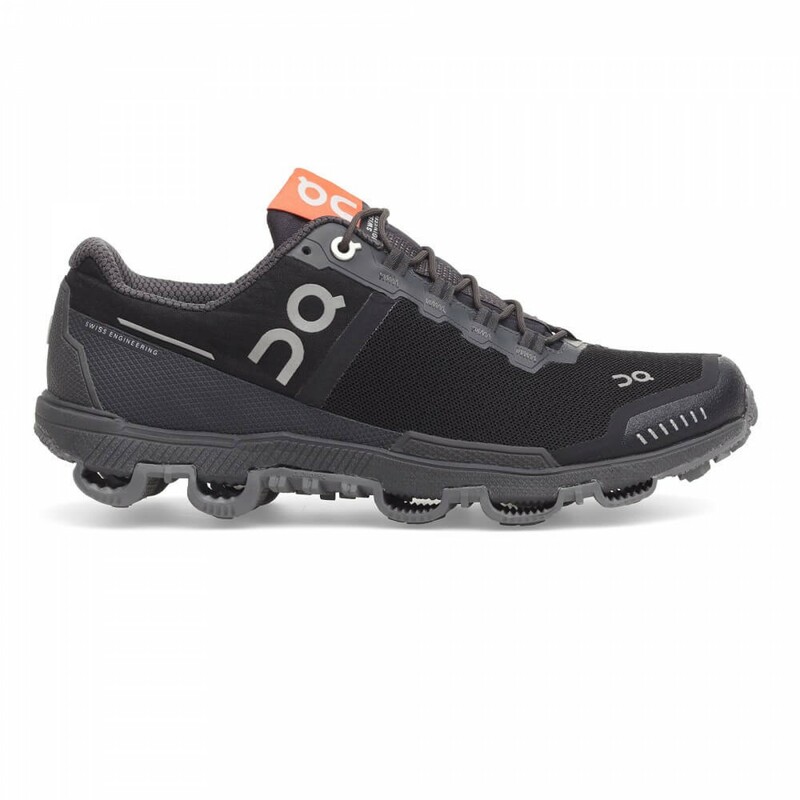 By combining a soft inner sleeve and floating support cage, it creates a dynamic fit system that adapts to the shape and motion of the foot for maximum comfort and flexibility. 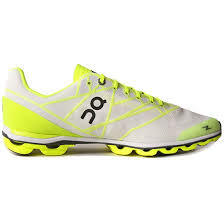 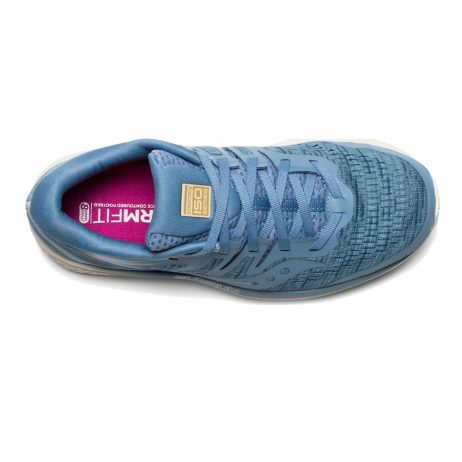 Added reflective elements on the heel keeps you visible in low-level light so you can stay safe on those early morning workouts and continue to clock up the miles after dark.